Flatirons Jazz, Denver Metro’s premier jazz group, is a musical ensemble presenting Colorado’s best in contemporary and traditional jazz music. Our band can be a subtle background or we can crank it up and get the place hopping! We will light up your party, wedding reception, corporate event or night club. Come check us out live and request our demo CD. Tom was living in Hawaii when he joined his first garage band. 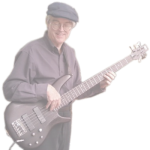 Tom has played Rock, Country, Variety, Hawaiian, Community Theater, Jazz and Big Band music in numerous different bands throughout the US over the years. 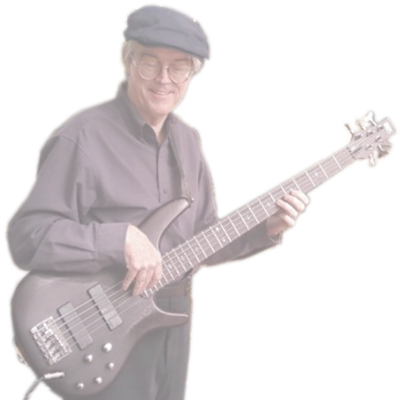 Tom takes his inspiration from all kinds of musicians playing all kinds of styles. As long as it’s got something to say musically, Tom will be Big and Funky. Tom is a graduate of the Musician’s Institute in Los Angeles in 1993. Alan grew up in the Denver area, and spent 10 musically formative years with the Blue Knights Drum and Bugle Corps. During this period, he received tutelage in the classic eastern rudimental snare drum style from several of the nation’s top snare drummers who were then playing with the Air Academy Corps. He began teaching this style to his band mates while still in grade school and continued teaching through college. 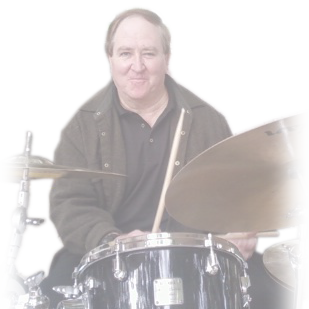 While attending UNC in Greeley he played with the Jazz Lab Band 1 and several small combos, along with Bill Frisell; and also freelanced at recording studios. 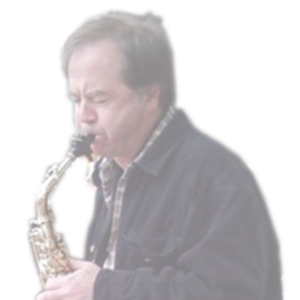 In addition to Flatirons Jazz, Alan’s musical affiliations include the Metropolitan Jazz Orchestra, Colorado Jazz Workshop, Boulder Big Band, Deborah Stafford Quartet, Aurora Singers, Portraits Jazz Quintet, Flatirons Jazz Quintet, the Jazz Mutants, and the Bob Gillis Group. Alan is also busy with his all-style studio and live freelancing. Kurt started playing the saxophone in the 4th grade. He continued playing through high school, earning lead chairs in concert and jazz band, and achieved Colorado state honors for music performance along the way. In college, Kurt played lead alto in the top bands at the University of Colorado, Metro State College, and the University of Nevada, Las Vegas. During these years, Kurt had been involved in independent jazz and funk musical projects. 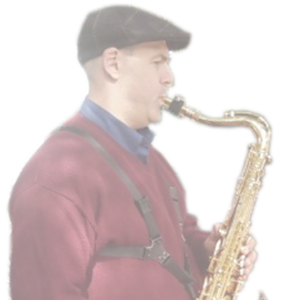 Kurt continues to play lead alto with a 20-piece jazz orchestra, known as the Colorado Jazz Workshop, a funk/soul/R&B band known as Mass Hipsteria, the 5-piece jazz quintet Flatirons Jazz and a Steely Dan tribute band called, Citizen Dan. 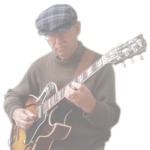 Originally from New York City, John has played guitar for almost 35 years in a variety of styles from Pop, Country, Folk, concentrating on Jazz for the last 20 years. 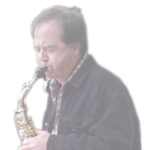 John has studied with Dale Bruning and Mitch Chmara and has recently played with the Colorado Jazz Workshop and the Boulder Big Band. In New York City, he played lead guitar and vocals with Toes In The Grass, a group performing original songs. 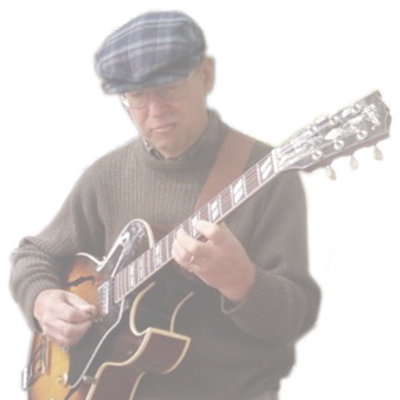 His major jazz guitar influences are Kenny Burrell, Wes Montgomery, Jim Hall, and Joe Pass, among others. September of 1997. 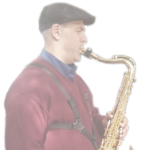 Originally starting on tenor sax in grade school, and playing saxophone and clarinet in a variety of high school, community, and parade bands, Keith is well versed in both jazz and orchestral music. Becoming more serious about music since graduating college he has studied with several fine reedmen including; Charlie Librizzi, a woodwind specialist and New York area studio musician, Scottish born baritone saxophonist and anchor man for the Lincoln Center Jazz Orchestra, Joe Temperly, and recording artist Scott Krietzer, best known for his background horn arrangements and flute work for the popular fusion group, Spyro Gyra. 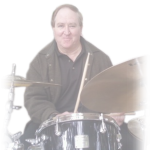 Presently Keith is under the tutelage of versatile and well-traveled Denver based reedman Mark Harris, in addition to performing with Flatirons Jazz.